East Village can be an overwhelming place for newcomers. So, for all the East Village Movers out there, here are some tips you should know. If you don’t do properly your research and don’t choose a good East Village moving company, you might have a big problem and you could decide to cancel the moving to East Village. Picking the wrong moving company NYC might take too much time and too much money, so you could stay without a dime. This is why you need to know how to pick a reliable mover and avoid moving scams. Capital City Movers NYC is a smart choice. So, at the beginning of a moving process, when you are considering how to move, we recommend you to choose Capital City Movers NYC for East Village moving and storage. The East Village extends north from East Houston Street to East 14th Street, and east from Lafayette Street and Fourth Avenue to the East River. There’s something about the East Village that makes people recall the good old days. It attracts a lot of people to move there and it is known for cheap rents. East Village attracted all kinds of so-called misfits: Beats and punks, artists and skaters. It was possible to see the Ramones play for the price of a pizza slice or hear Patti Smith read poetry in a church. But despite those common refrains, visitors continue moving to the neighborhood for what it is, not for what it once was. Check out things you must see in East Village. Moving your home is a very different process from moving your office or business, and therefore they require different methods. We realize this and have several specialized teams to match each of the specific types of East Village moving and storage you require. Our employees are all experienced, skilled and trained to move and store your personal possessions competently and with ultimate professional care. Whether you’re moving boxes of insignificant paperwork or priceless antiques, leave it to us to handle it with care and skill. Call your friends and family for recommendations- First, you should contact people you trust. If they moved to East Village or within East Village recently, they probably have the information about our company. So they could give you the advice on our moving specialist and high-quality moving services. Read the reviews- There are many websites you can use to get the information about East Village moving and storage. Check the comments and reviews from our former customers and see that we are professional East Village movers you want for your relocation. Check the company on BBB (Better Business Bureau)- They do the check-up of all moving companies around the states. Based on how reliable the movers are, they get the rating from F to A+ (A+ being the highest grade). Our East Village moving and storage got the rating A+. 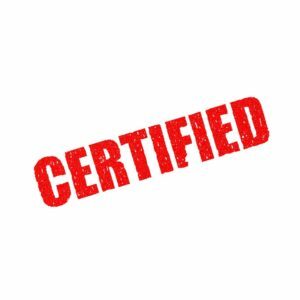 This means we are a completely trustful company, with no reason to doubt if you’ll experience some troubles by hiring us to manage your move or using our East Village storage units. Check if there were some accusations of a moving fraud: You can do this in many ways: check the reviews, ask some people who used our moving services in East Village, get in touch with the local police station etc. Visit our company’s website- Feel free to check our license for doing East Village moving and storage. If the movers you’re considering to hire for your moving process are not licensed, find another one. Read testimonials from our previous clients on our website. You can check our licensure any time. Moving your valuable personal things or storing them does not have to be so complicated. Our customer service team is known for its personal touch and care we provide to each and every client. Our goal is to give you and your household stuff that personal touch and provide various customized solutions to meet your needs. We are here to give you a hand with your East Village moving and help you take care of even the finest details. Local NYC moving services -Whether you are moving across the street, or from another NYC neighborhood, let us handle your local move. Long distance moving– Moving far away can both be exciting and overwhelming. Our moving experts will ensure you have a smooth move. The point is that you can focus on the adventure and not to worry about your move. Commercial moving– Whether your business is a one-person establishment or a large organization, our Manhattan movers are ready to take on the task no matter the challenge. Manhattan Storage– Trust Capital City for your storage needs if you need extra space for your residential or commercial move. 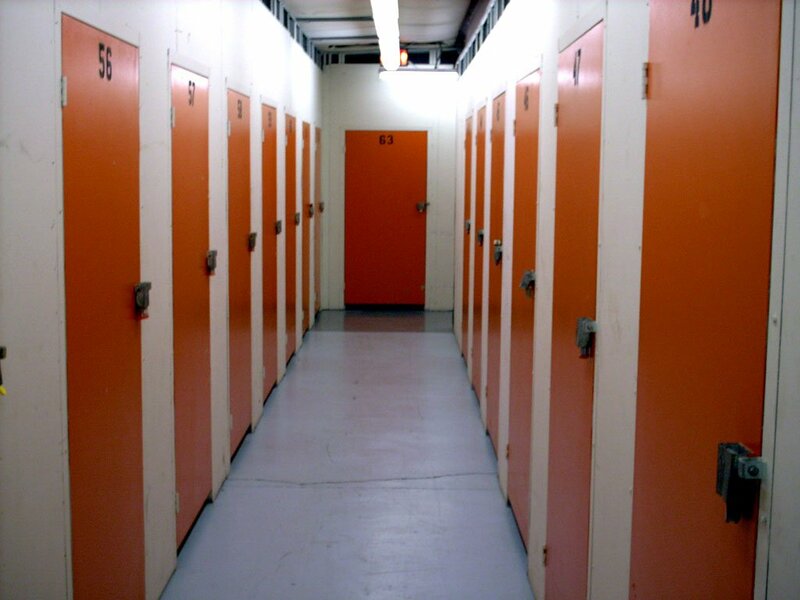 Our storage services are the perfect solution to provide you with convenience, security, and affordability. 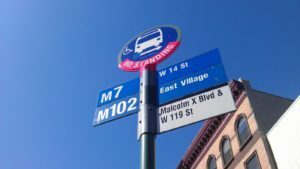 Packing and unpacking assistance– This may be one of the hardest parts of any long or short distance Manhattan relocation. But don’t worry about it, because we’ve got you covered. By purchasing this service you can make sure that all of your belongings will be safely stored and transported. When the need for a relocation appears, you don’t always have enough time to prepare everything on schedule. You could have problems finding a suitable house, or you must leave your current home before you find a new solution for a new one. Maybe you are moving from a big house into a smaller apartment and you don’t have big space anymore. In those cases, you need to store your belongings while you find your new home. And you need a storage company that is better than all storage East Village companies. The best NYC storage in East Village is then an option you would be looking for.